I am a big fan of “TWIN PEAKS”. 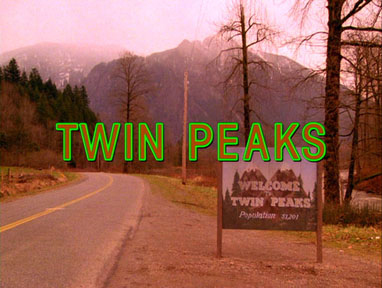 “TWIN PEAKS” was a cult TV drama series broadcasted in the US about 25 years ago. It was also very popular in Japan. This drama was filmed in the rural area of Seattle, WA. 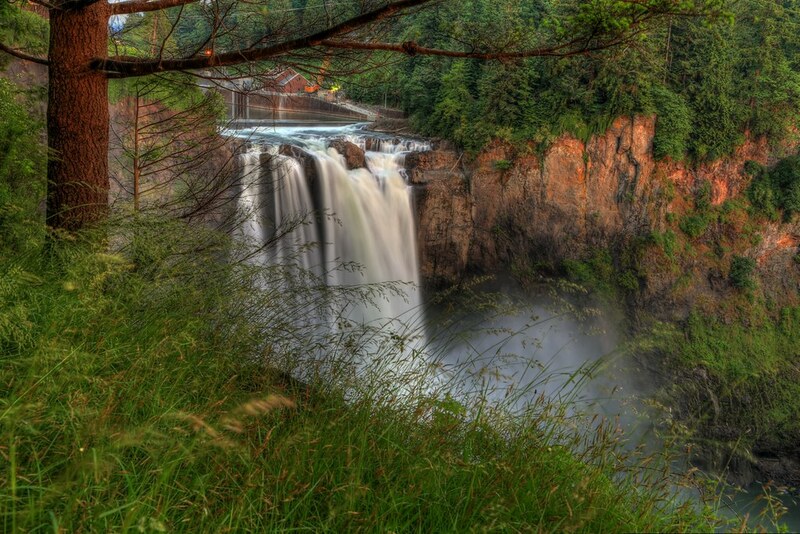 Since I have lived in Seattle, I’ve been to Snoqualmie Falls that was used in the opening scene. 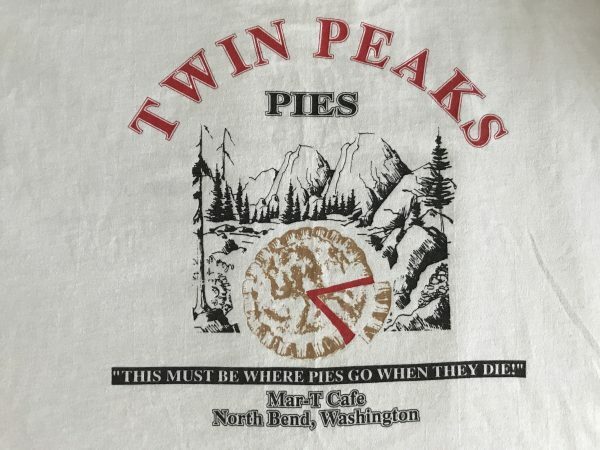 I also visited Mar-T Cafe where one of the main characters, the detective ate a cherry pie. My favorite scenes were the nature. Especially, the Douglas fir trees which habitat in Washington states. Douglas fir is a tall evergreen timber of western North America and it smells very good. All the things in the drama bring back so much memories, even the scene when a car was running in the deep dark winding forest paths. I drove on such roads every day. I also like the director, DAVID LYNCH. His moves are unique, stylish and mysterious. I have the original “TWIN PEAKS” DVD set. 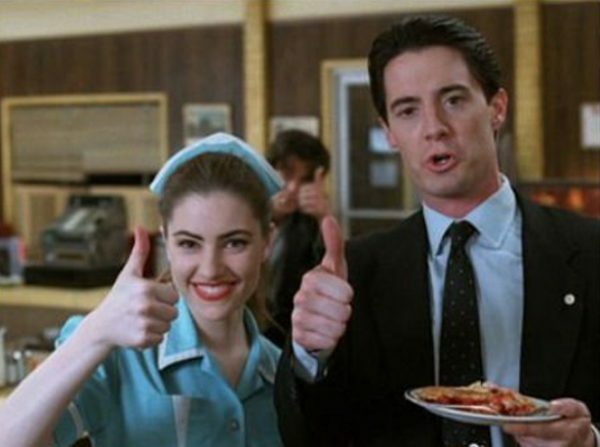 After 25 years, this drama is finally making a comeback under the title “TWIN PEAKS:The Return”. I’m really excited to watch this drama. It started on July 22nd on WOWOW in Japan! Unfortunately, I am not a member of WOWOW. But I think I can wait for the DVD release, because I have waited for its comeback for 25 years already! !